The ultimate summer day out! Fresh seasonal flavours, high class entertainment and two shows with one ticket! At the Good Food Show watch celebrity chef demonstrations and take inspiration from the best, freshest and healthiest ingredients. Browse the producers village and meet hundreds of producers to discover new products, from Beetroot Ketchup to giant flavoured meringues. 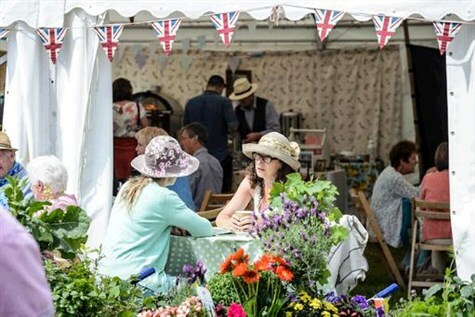 At BBS Gardeners World Live you can pick up top tips from gardening experts including Monty Don and alan Titchmarsh, get inspiration from the show gardens and shop til you drop from 100s of exhibitors.